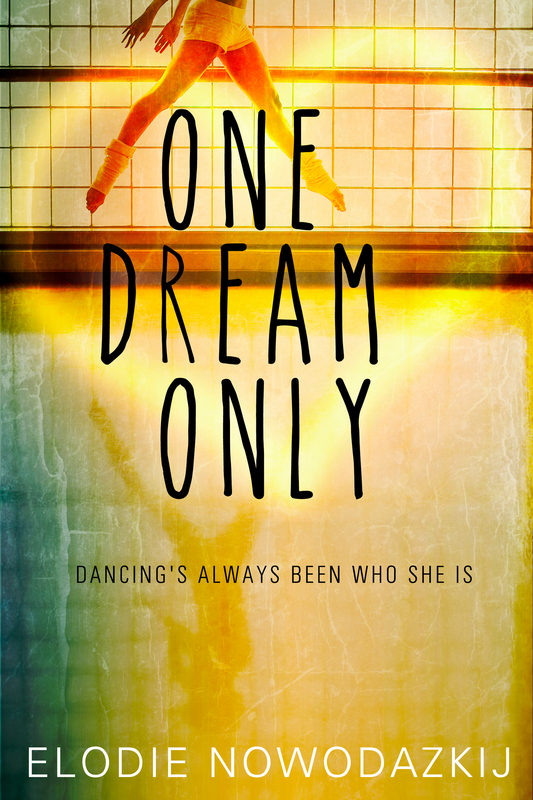 Summary: Sixteen-year-old Natalya Pushkaya has only one dream: becoming the best ballerina ever. Dancing’s always been who she is and she’s working her hardest to land the main role of the School of Performing Arts’ end of the year recital. But…will she make it? Within a week, Natalya’s life will be changed forever. Prequel novelette of One, Two, Three. Previous post#Selfpub corner – Netgalley, yay or nay? Gorgeous! Can’t wait to read! Pretty cover! Love the reflection. As you know, I adore this cover… So beautiful! Can’t wait to read it, Elodie!